Who is Judith Patterson Gilbert? Judith's Jig Memorial 5k is truly a special event because it celebrates the life of Judith Patterson Gilbert, whom many people in our community will never forget, including her BPW (Business and Professional Women's Club) sisters who organize this event. Judith belonged to many organizations and was one of the founders of High Tech Computing. 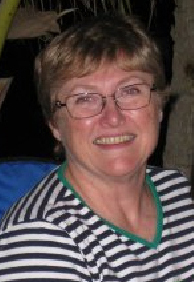 Judith passed away on April 2, 2010 after an eight-month battle with pancreatic cancer, but leaves a legacy of kindness, caring and giving back. Who is the Meadville BPW? BPW/PA is a statewide organization of over 1600 members in 75 local organizations and 12 districts throughout the state, working on all issues that touch women's lives and sponsor programs and scholarships to improve women's lives and careers.Our members come from many occupations and backgrounds who are making their voices heard in the workplace, the community, and the legislature. In addition, we are enabling the continuing education for women re-entering the workplace through scholarships and grants. 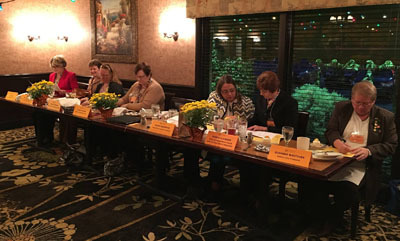 The Meadville BPW is comprised of professional women from the Erie, Greenville, Meadville, and surrounding areas. The chapter meets the first Monday of each month (except June and July) at Chovy's Italian Casual in Meadville. In addition to Judith's Jig, the Meadville BPW holds an event called Female Firepower, which brings together members and community members for a day-long informational event on important social issues affecting women as well as personal development. Female Firepower also provides an opportunity to network and become more familiar with our local professionals and business owners. The BPW also recognizes the struggle for women's pay equity with a small gathering each April and benefits local students with the Helen E. Remler (H.E.R) Memorial Scholarship Grant. You can follow The Meadville BPW on Facebook, and find out more information at BPWPA.org. BPW Foundation is a nationally recognized 501 (c) (3) research and education organization, which supports workforce development programs and workplace policies that recognize the diverse needs of working women, communities and businesses. Who receives the proceeds from Judith's Jig? Whether you're a sponsor, runner, walker or volunteer, you're helping to raise funds for causes that were very near and dear to Judith's heart*. For the past few years, Judith's Jig has benefited Crawford Area Court Appointed Special Adovocates (CASA), Women's Services of Meadville, and the Yolanda G. Barco Oncology Institute. We were proud to help fund the Kanzius Reseach Institute for the first few Jigs, and are thrilled that they are now working on clinical trials! Once again Judith's Jig Memorial 5K will benefit CASA and Women's Services, as well as The Pancreatic Cancer Action Network (PANCAN) to "wage hope" against pancreatic cancer! Crawford County CASA trains and provides citizen volunteers to advocate for the best interests of children involved in juvenile court proceedings primarily as a result of abuse and/or neglect. 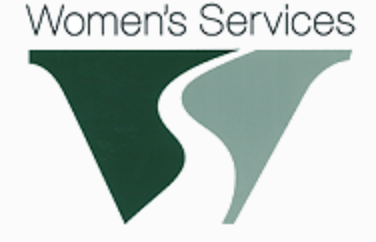 Women's Services of Meadville has been providing hope and resources for those affected by violence and advocating to end it since 1977. 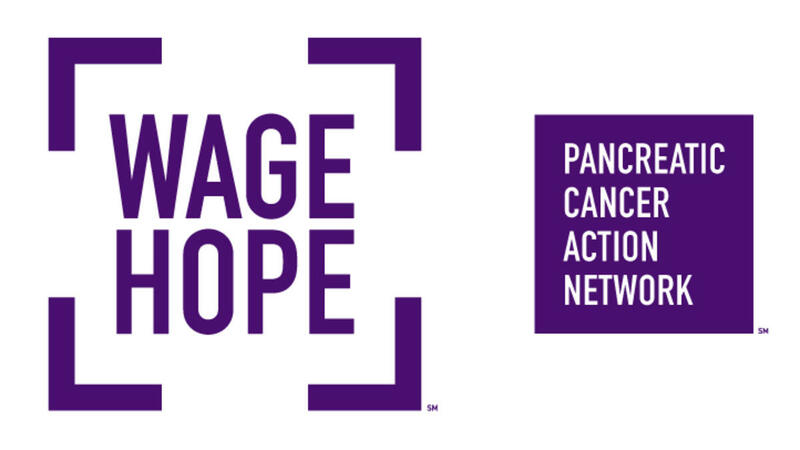 Let's wage hope against pancreatic cancer! The Pancreatic Cancer Action Network is dedicated to working together to advance research, support patients and create hope for those affected by pancreatic cancer. *BPW reserves the right to reallocate the distribution of funds should a beneficiary change its mission, relocate outside the area and/or dissolve. A portion of the proceeds are retained by BPW to fund future Judith's Jigs. There are a number of ways to participate in and support Judith's Jig Memorial 5K Run/Walk, including: running, walking, and becoming a sponsor. The information below, also available in our brochure, will let you know where to be and what to expect from this year's Judith's Jig Memorial 5K Run/Walk! 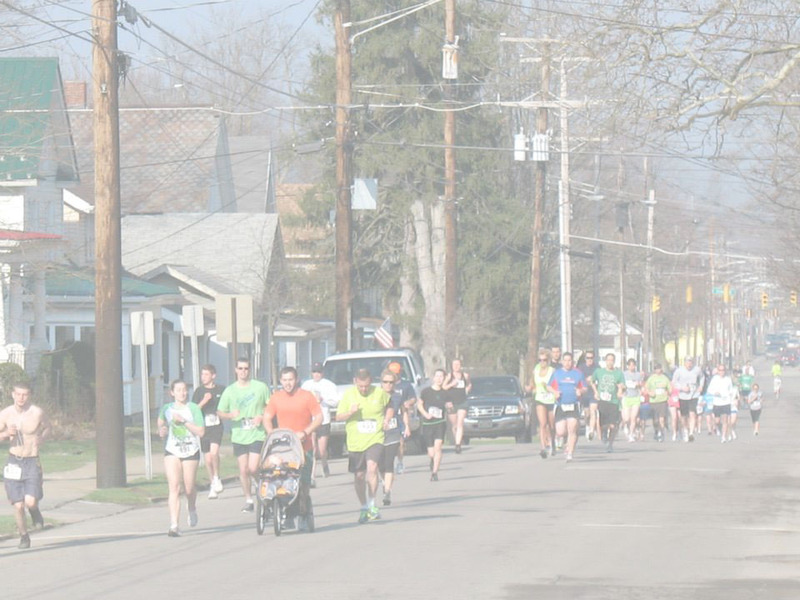 Saturday, March 16, 2019 between 9:00 and 9:45am—Race-day registration and packet pickup at Diamond Park. Race start time is 10:00am. The annual St. Patrick's Day Parade will begin immediately following the Judith's Jig awards ceremony! Restrooms and changing facilities are available at the YMCA and the Chamber of Commerce. All participants are encouraged to come dressed appropriately for any weather conditions. Hot and cold beverages, as well as fruit and other snacks, will be available to all participants before and after the race. Age group awards for the top three male and female runners and walkers in the following age divisions:10 & under, 11-14, 15-19, 20-24, 25-29, 30-34, 35-39, 40-44, 45-49, 50-54, 55-59, 60-64, 65-69, and 70 and over. There will also be a prize awarded for the "greenest" walker/runner. Have a question about participating in the race? Looking for more information to become a sponsor? Please contact us using the form below, and someone from the Judith's Jig committee will get in touch!